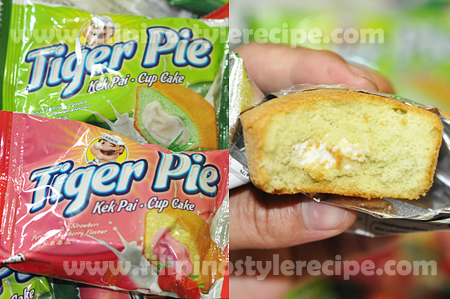 Filipino Style Recipe:This is a very healthy dish that will surely fill up your tummy. The spice from the tuna and freshness of pesto and basil is a very nice contrast. 1. Cook fusilli according to package instruction. Drain and reserve water. Set aside. 2. Using then water from the pasta, boil again and blanch broccoli for 1 minute or until the color green becomes bright. Drain and dip into a bowl of ice water to stop the cooking. 1. In a big pan, heat olive oil and saute garlic and onion until translucent. 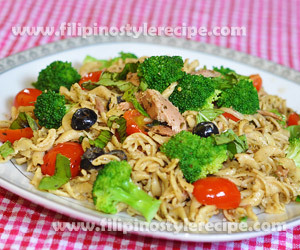 Add sliced black olives and tuna and cook for 3 minutes. Add cherry tomatoes and cook again until it is slightly softened. 2. Add the pasta on the pan then pour the pesto sauce. Mix until the pesto is evenly combined with the pasta.Add the broccoli. 3. Season with fish sauce according to taste. 4. Remove from heat. Top with fresh basil and Parmesan cheese. Serve and enjoy. 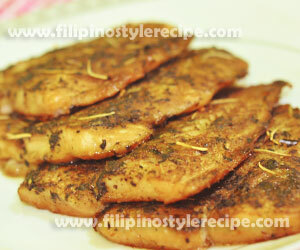 Filipino Style Recipe: baked pesto cream dory is another simple and easy dish. This dish is consists of dory fillets baked in a blend of pesto sauce, oyster sauce, and cayenne pepper. 1. In a bowl, combine oyster sauce, cayenne pepper, rosemary, pesto sauce, salt and pepper then mix until well blended. 2. In a baking pan, lined with aluminum foil then grease with olive oil. 3. Arrange fish fillet then spread pesto mixture until well coated. 4. Bake in a preheat oven over 300 degrees Fahrenheit for 15-20 minutes. 5. 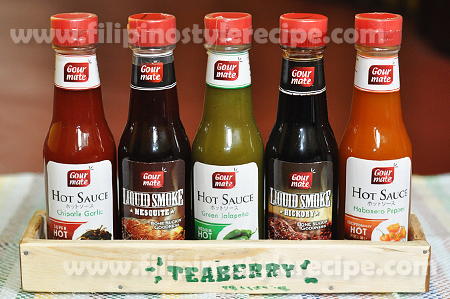 Transfer to serving plate then serve with your favorite dipping sauce. 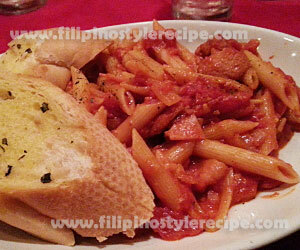 Filipino Style Recipe: Penne Arrabiata is another tomato-based pasta dish popular in Italy. This dish is made of Penne pasta cooked in olive oil, tomatoes, chili, parsley and other herbs. 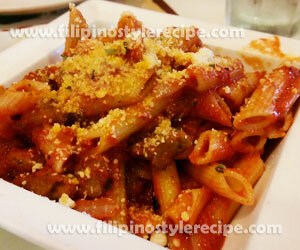 Penne Arrabiata is usually served in any special occassions or party. 1. In a sauce pan, heat olive oil then saute garlic, onion and chili flakes. 2. Add chopped tomatoes then simmer for 3 minutes. 3. add oregano, parsley, sugar, salt and pepper then simmer for 10 minutes. 4. Add precooked pasta then carefully stir until pasta is well coated. 5. Transfer to serving plate then sprinkle with Parmesan cheese. Serve with garlic bread. 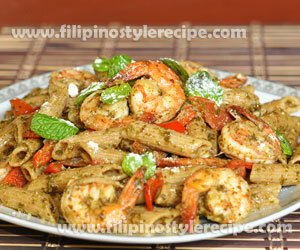 Filipino Style Recipe: pesto pasta is an easy and healthy Italian pasta dish. Pesto is made of processed basil, pine nuts, extra virgin olive oil, salt and pepper then usually served with pasta or bread. 3. 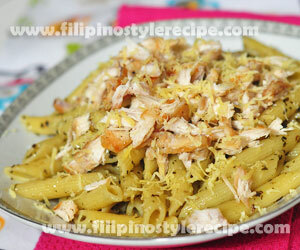 Prepare pasta on pasta tray, pour the pesto sauce on top then add chicken flakes, tomatoes and grated cheese. Toss together then Serve! 1. You may also used peeled and deveined shrimps instead of chicken. 2. You may also used pesto pasta sauce mix which is available in grocery stores instead of doing the pesto sauce by yourself. 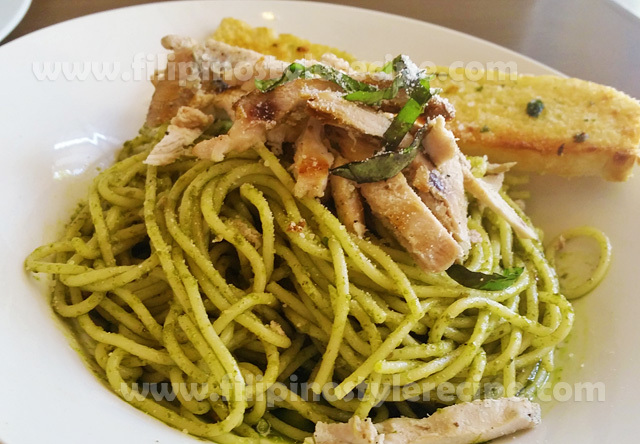 Filipino Style Recipe: marinated chicken pesto is another healthy chicken dish. First, we blend basil, pine nuts and olive oil to make a pesto. We marinate the chicken and then baked until tender. Lastly, sprinkle with mozzarella cheese and then serve hot. 1. In a blender, place basil, malunggay leaves, toasted pine nut and olive oil. Blend until well combined and smooth. 2. 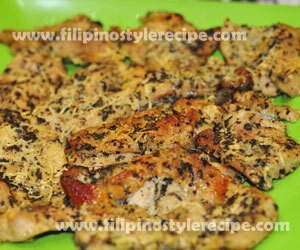 Season chicken fillet with salt and pepper then marinate with blended mixture. 3. In a baking pan, place the mixture and marinated chicken. 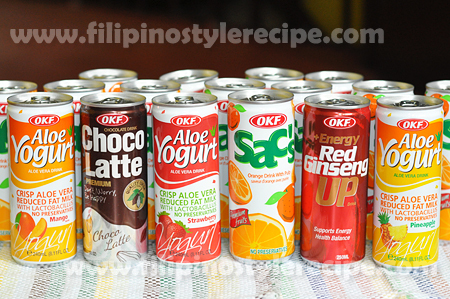 Cover with aluminum foil. 4. Bake for 25-30 minutes or until chicken is done. 5. Remove foil and sprinkle with mozzarella cheese on top. 6. Bake for another 5 minutes or until cheese turns to lightly browned. 1. You may also broiled chicken instead of baking.